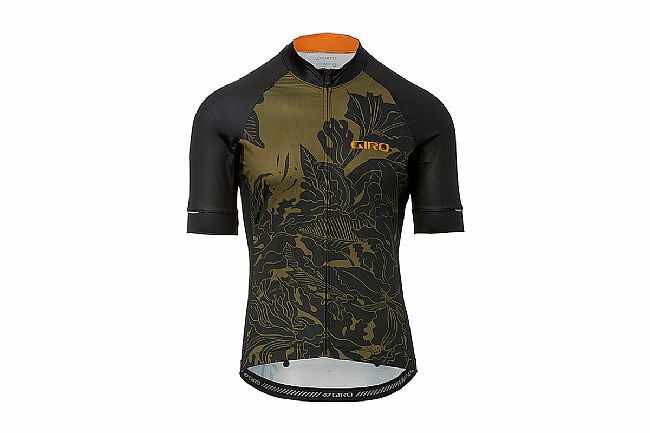 Giro's Men's Chrono Expert LTD Jersey is made with a stretch polyester that ensures ride-long comfort. 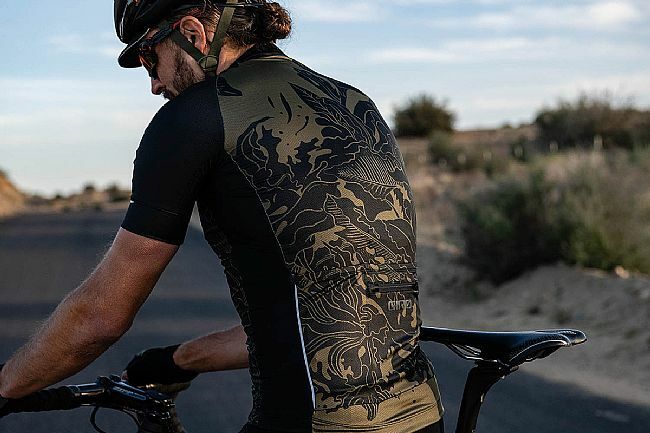 This lightweight fabric is optimal for long days in the saddle in warmer temperatures. Raglan sleeves allow for total freedom of movement. Three rear pockets with a fourth secure zip pocket provide ample space for storage of nutrition and other ride essentials. 3 rear pockets with 4th zip pocket.